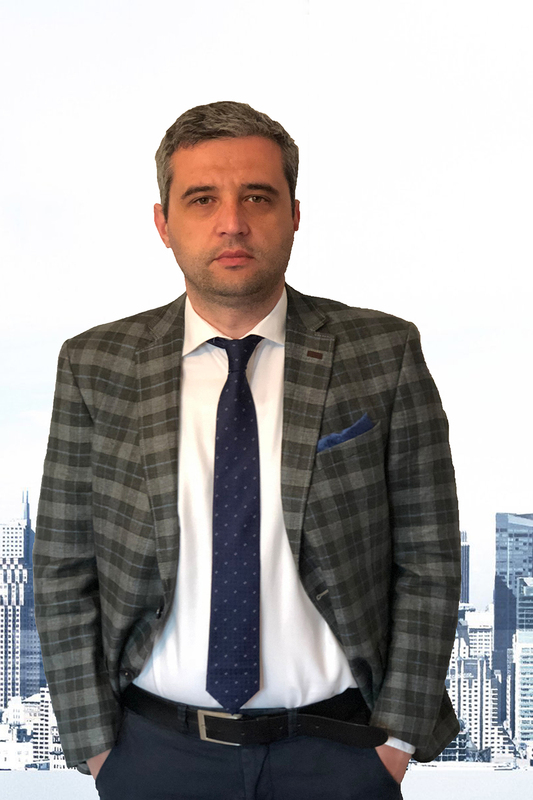 Ceaparu Ionel is one of the most experienced certified tax advisors in Romania, with more than 16 years of tax consultancy. Ionel is an expert accountant, a member of the Judiciary Experts Group in Romania. Ionel is a member of the Romanian Tax Advisors Chamber and International Fiscal Association. Ceaparu Ionel holds a Degree in Economics granted by “Titu Maiorescu” Academy of Economic Studies of Bucharest. Having an experience of more than 16 years in the financial accounting field, he coordinates the activity of Ceaparu & Asociatii, a company that offers a wide range of services mainly focused on accounting, accounting expertise and consultancy in the financial and accounting fields fiscal. He has the required knowledge and experience to provide services, such as court accounting expertise, extrajudicial accounting expertise, movable assets and real estate assessments, business assessments, business services, divestment and merger services, voluntary development and liquidation, tax consultancy and financial accounting, insolvency consulting services, payroll services and human resources.